With a $25 million gift from University of Virginia alumnus Carl Smith, Carl Smith Stadium opened in 1999 with a 49-19 victory by the Cavaliers over West Virginia Tech. 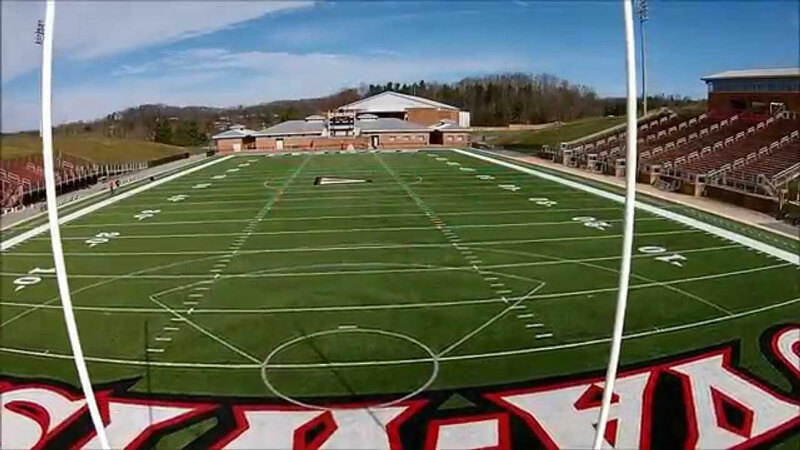 Since opening, the stadium has seen several upgrades including the addition of bleachers in 2001, the Humphreys-Thomas Field House in 2003, the installation of the Ramseyer Press Box in 2004, and the change to Astroturf GameDay 3D in 2011. Most recently, the facility saw the addition of lacrosse lines in preparation for the school's newest sport. The stadium can seat 3,900.